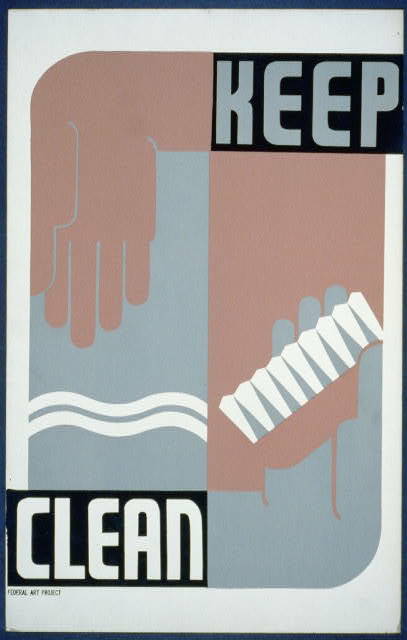 Today's post delves into the vast Library of Congress archives of WPA posters. 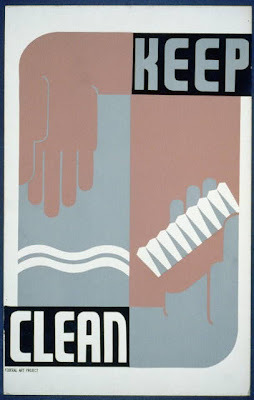 The WPA, Work Progress Administration, was an agency established as part of the New Deal in the 1930s, for the purpose of public works projects and employment. 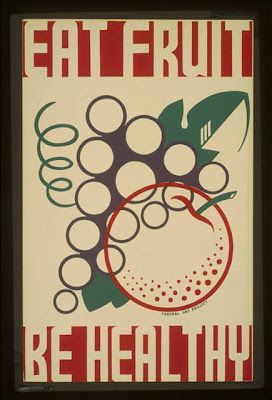 A significant part of the work of the WPA were arts, literacy, media, and drama projects-- and a significant part of this was the creation of artistic posters of often exceptional graphic design. Some of these are quite serious, including important notices about health and wartime actions; others, however, are just very strikingly illustrated general public notices. 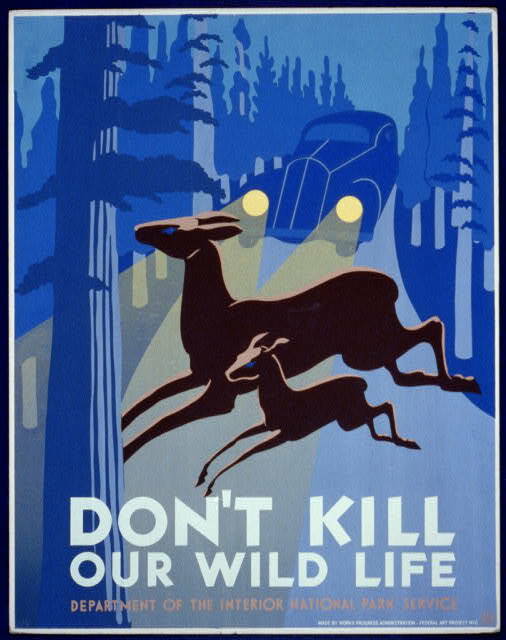 We'll start with some of the fun ones. 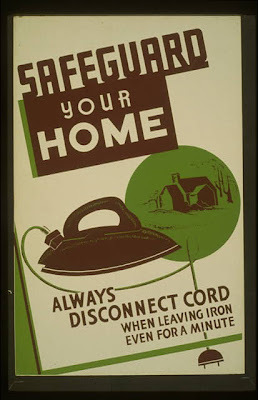 The government just doesn't remind us to unplug our irons anymore, do they? 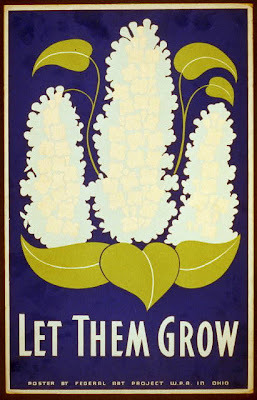 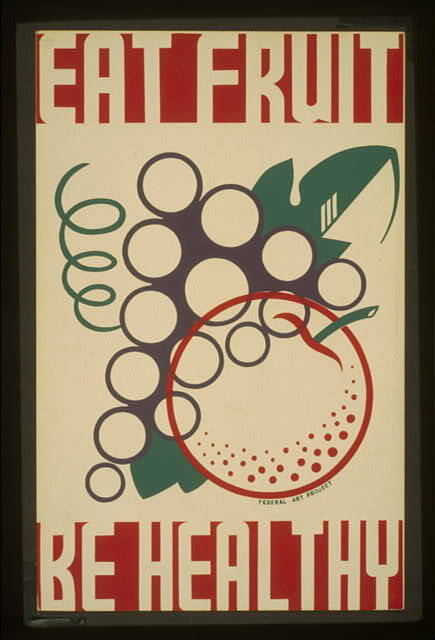 To see more, the Library of Congress' collection of WPA posters is here; more shall be featured on this blog shortly!